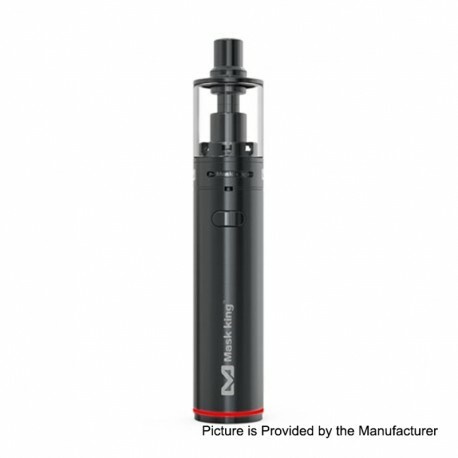 The Authentic Maskking Mini Tank Starter Kit is powered by built-in 1800mAh battery. 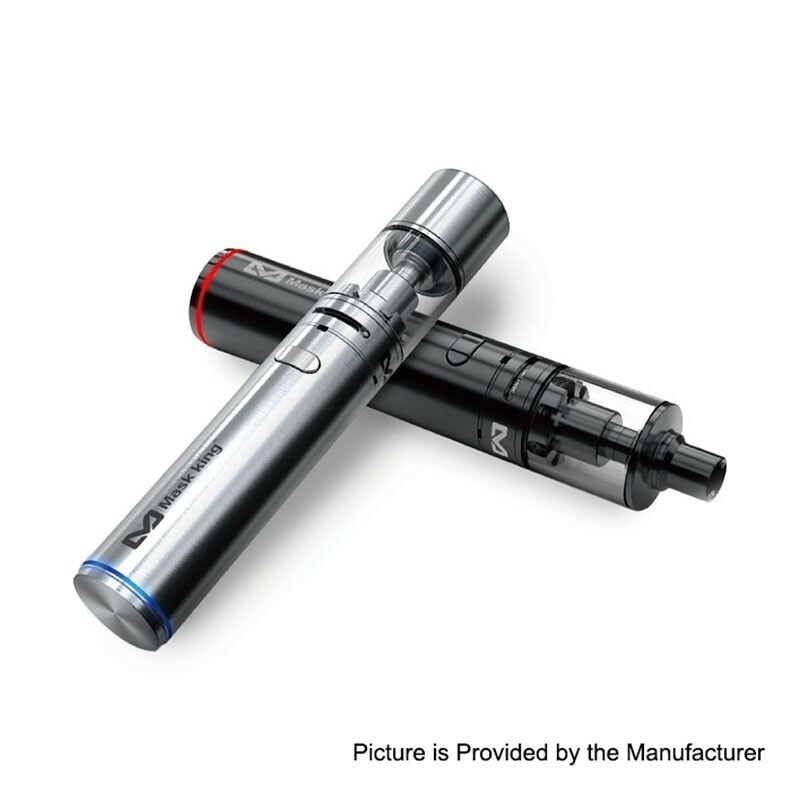 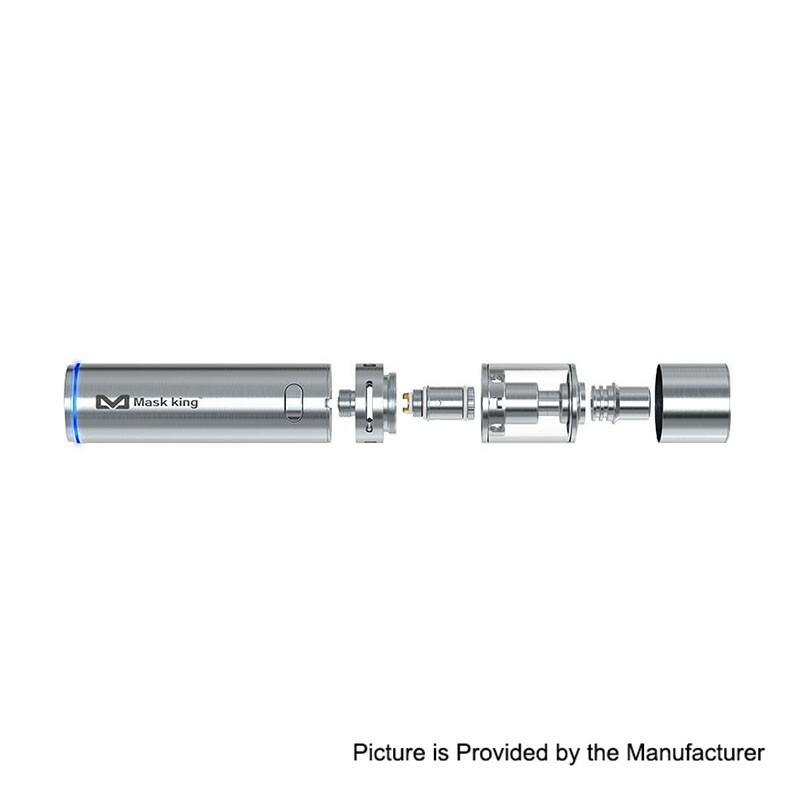 It comes with a 2ml atomizer with 1.0/1.5ohm resistance. 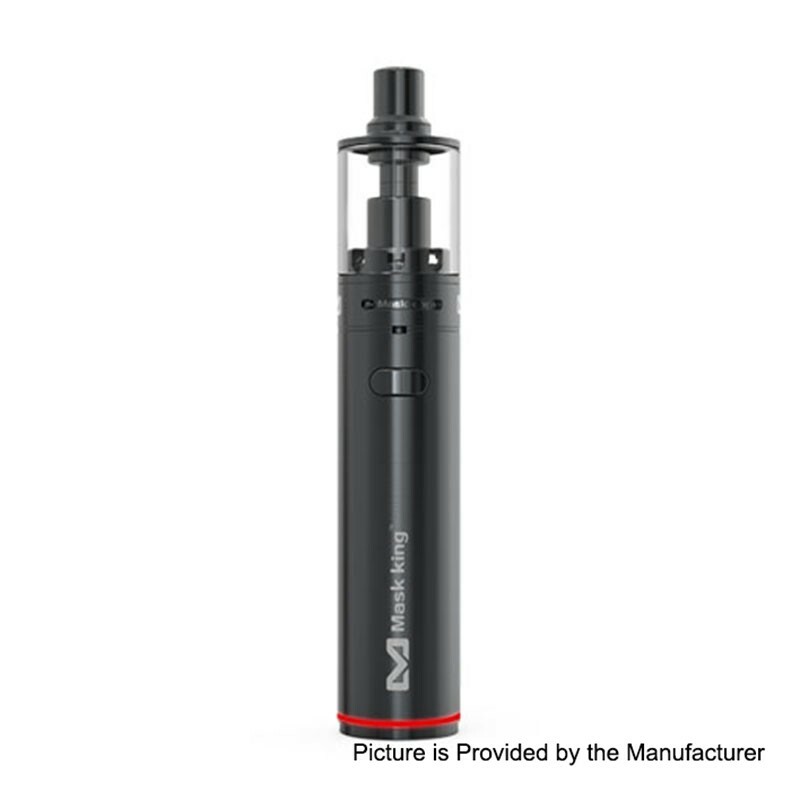 It has a dust-Proof cap on the drip tip. 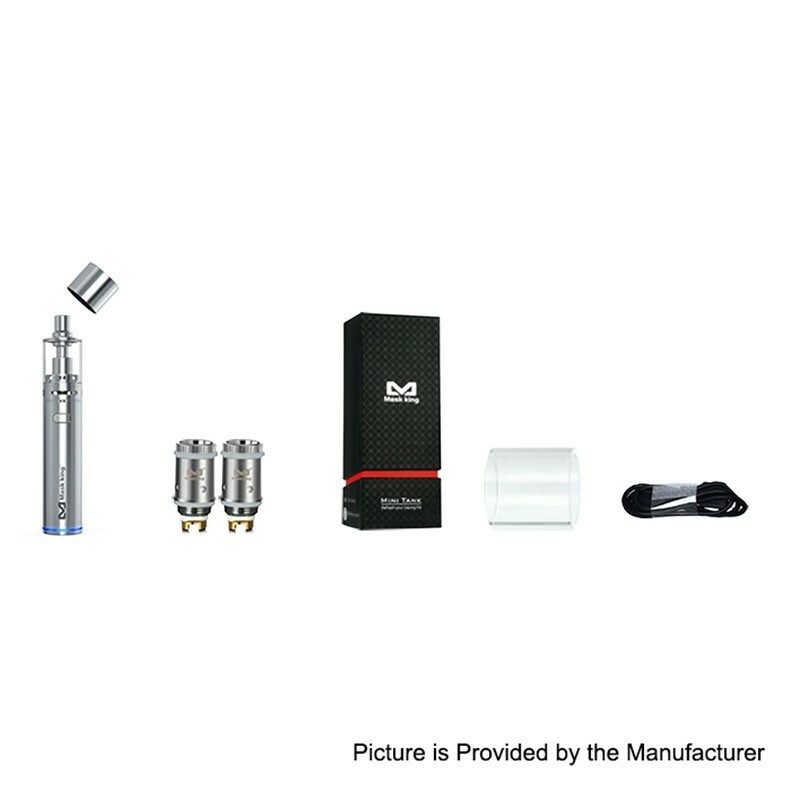 The kit provides you a safe vaping with six protections: overvoltage protection, overcharge protection, over discharge protection, power protection, short-circuit protection, and overload protection.